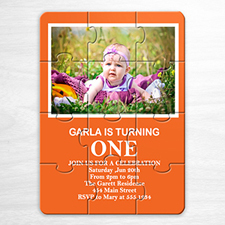 Makes the Easter holiday more delightful for children and adults with our custom Easter party invitations puzzle printed with your own design and custom message. 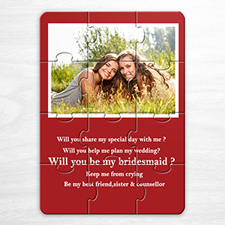 Our quality 5 x 7 inches invitation puzzle includes 12 pieces, you can easily turn your photos and message into a puzzle invitation using our online editing tools. 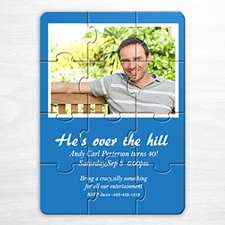 Simply upload your picture, drag and drop images on to the pre-designed puzzle invites template, and use our editing tools to modify the picture. 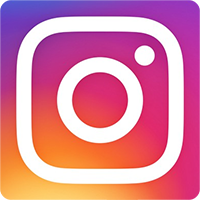 You can even add custom message to the puzzle using the editing tools. 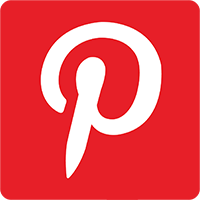 View an instant full color preview of your personalized birthday invitations to make sure everything is in place before placing order. Each personalized invitation puzzle comes unassembled and sealed in clear plastic bags. A separated free envelope for each puzzle is provided. 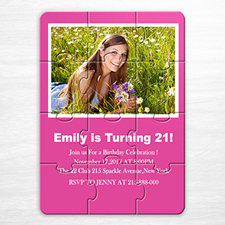 Personalized puzzles invitation work great as cheap Easter party favors, or send as Easter greeting cards and Easter party invitations.